Nuclear Science, part of the highly popular Contemporary Physics Education Project (CPEP) series, explores the structure, properties and interactions of atomic nuclei. 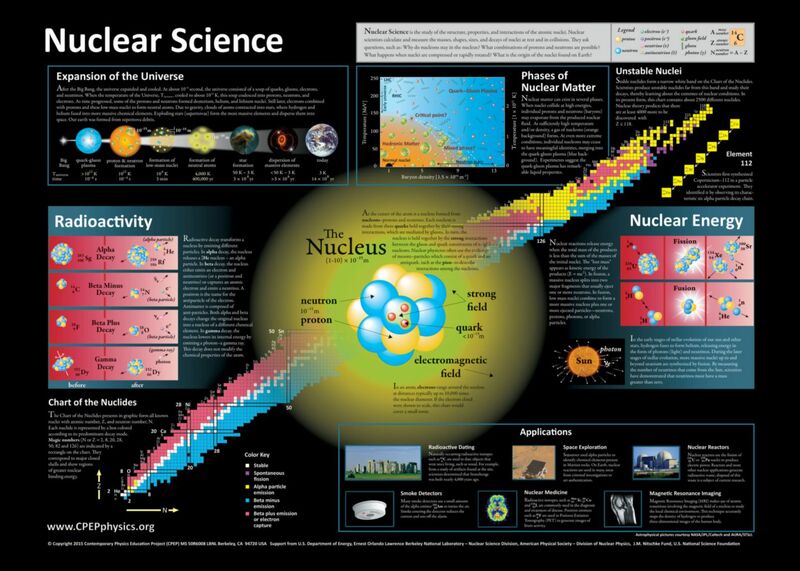 It illustrates the known isotopes with a chart of the nuclides in graphic form, traces radioactive decay from alpha to gamma and shows how new elements are found. Many of the applications of nuclear science are described.